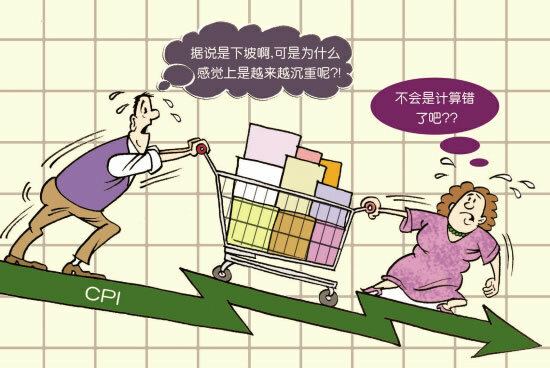 A consumer price index (CPI) measures changes in the price level of consumer goods and services purchased by households. The CPI in the United States is defined by the Bureau of Labor Statistics as "a measure of the average change over time in the prices paid by urban consumers for a market basket of consumer goods and services." 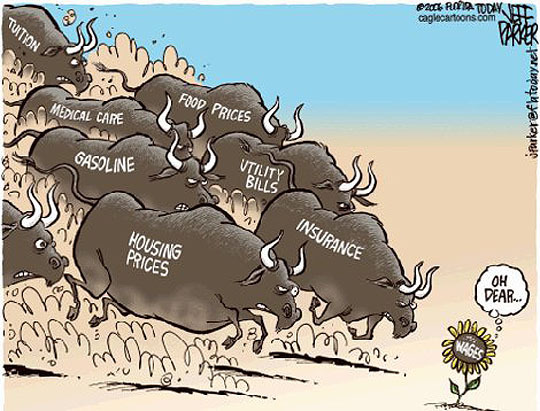 (i.e., adjust for the effect of inflation) the real value of wages, salaries, pensions, for regulating prices and for deflating monetary magnitudes to show changes in real values. In most countries, the CPI is, along with the population census and the USA National Income and Product Accounts, one of the most closely watched national economic statistics.